In this video tutorial we are going to install the 1Channel add-on, (and some others), in our KODI/XBMC installation. 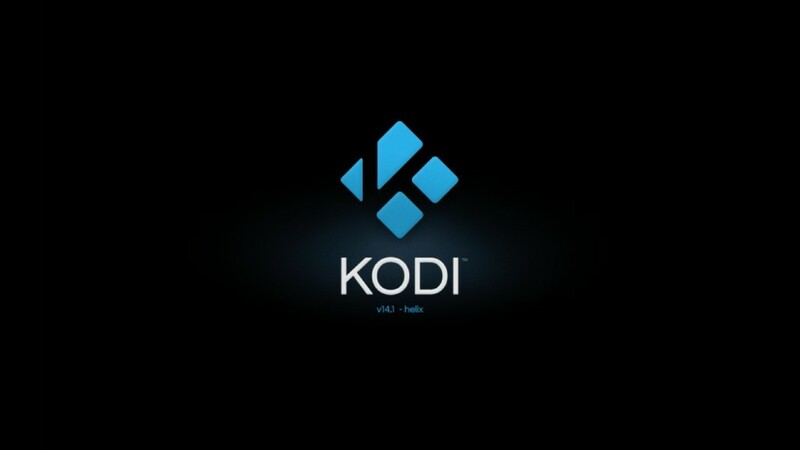 First, add a source to the KODI file manager with the path: http://fusion.xbmchub.com. 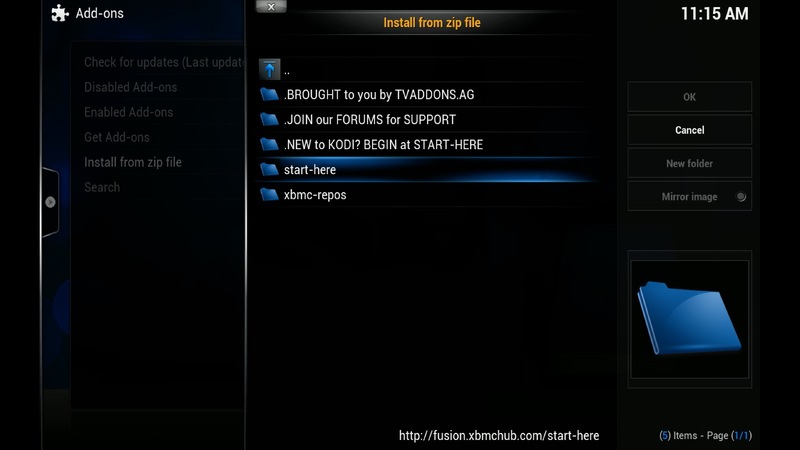 [/nextpage][nextpage title=”Install Wizard”]Then go to add ons and install from zip file and browse to your newly created “fusion” location. Enter the “start here” folder and select the plugin.video.hubwizard zip file. After the wizard is installed go to programs and launch the wizard. 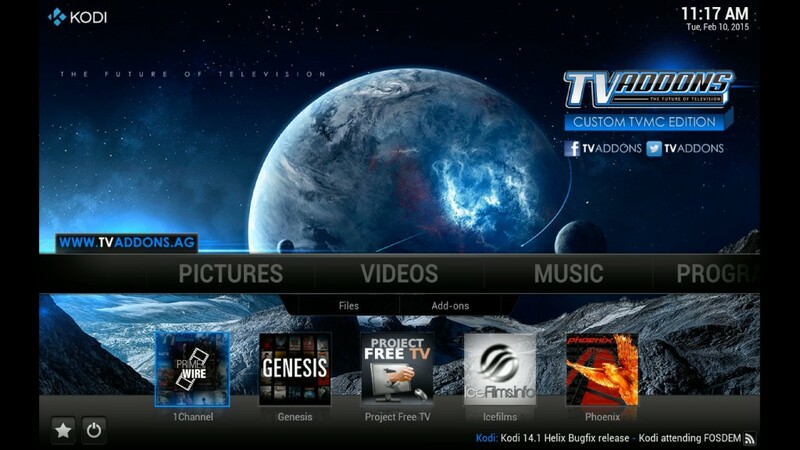 [/nextpage][nextpage title=”Install 1Channel”]From the wizard screen select the version the corresponds the your particular operating system. 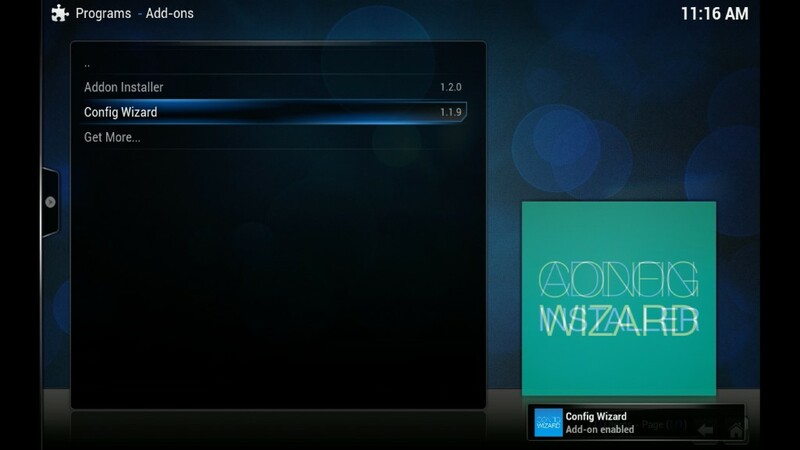 After the wizard has completed it’s task, you can return to the home screen and launch 1Channel from the “Videos” menu.